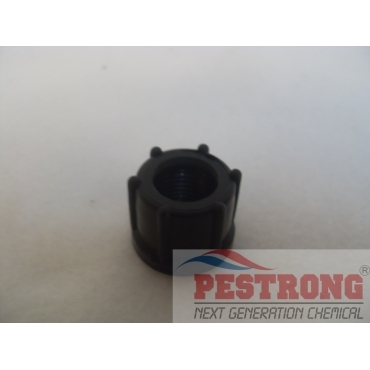 Where to Buy Solo Sprayer Screw Cap, Solo Replaced Screw Cap - $5.95 for Sale with Fast Free Shipping! Solo Replaced Screw Cap 4074148 fits all Solo backpack sprayers and handheld models LCS-1G, LCS-2, LCS-3 G, 430-1G, 430-2G, 430-3G, 454, 456, 457, 457-Rollabout and 452 BA. Just what I needed at a great price! Thanks!